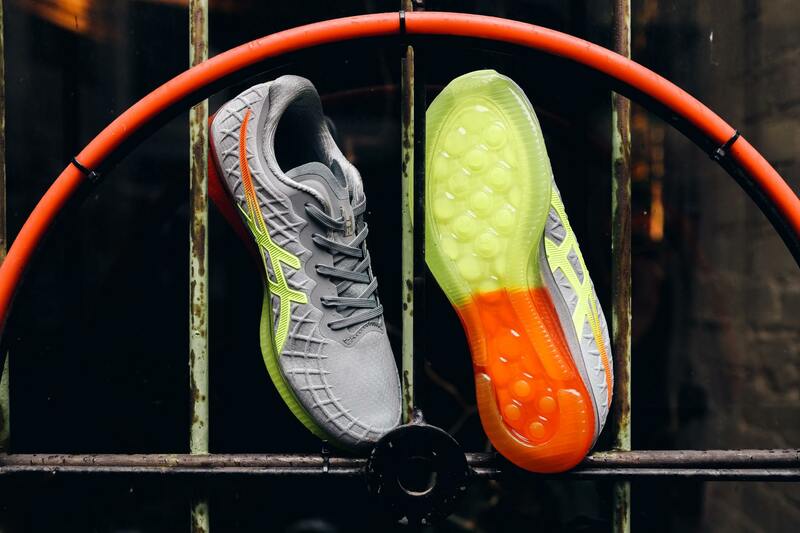 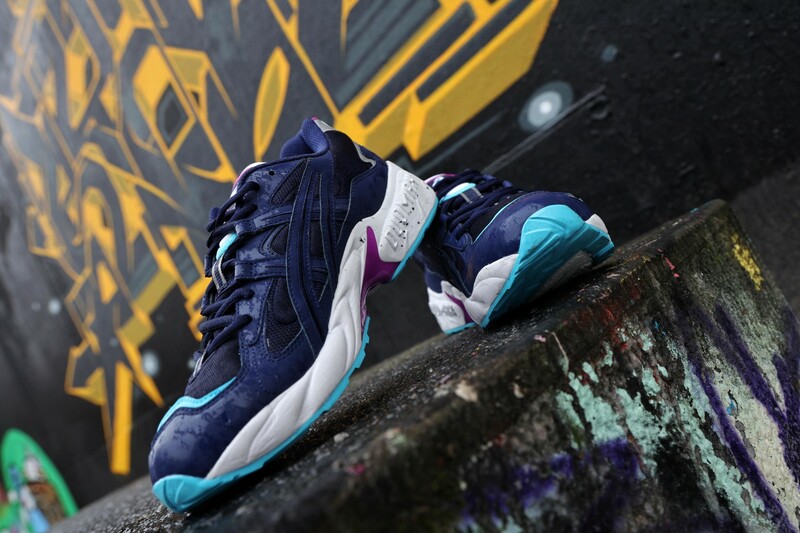 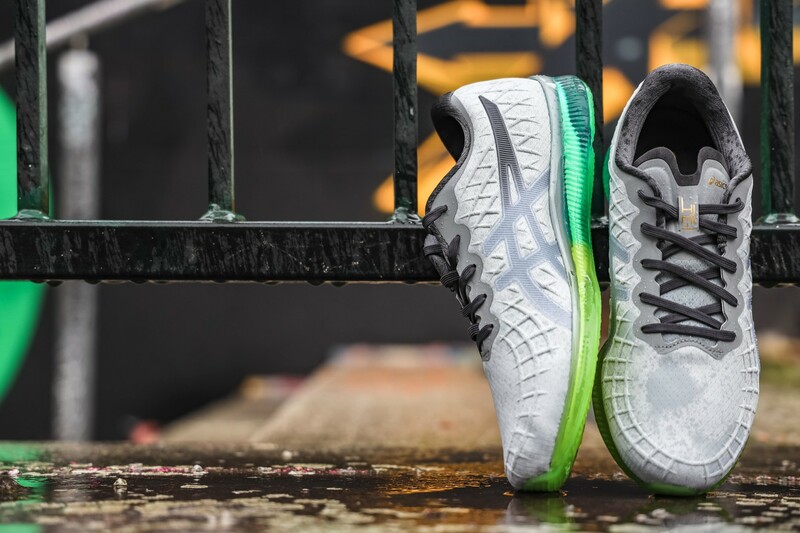 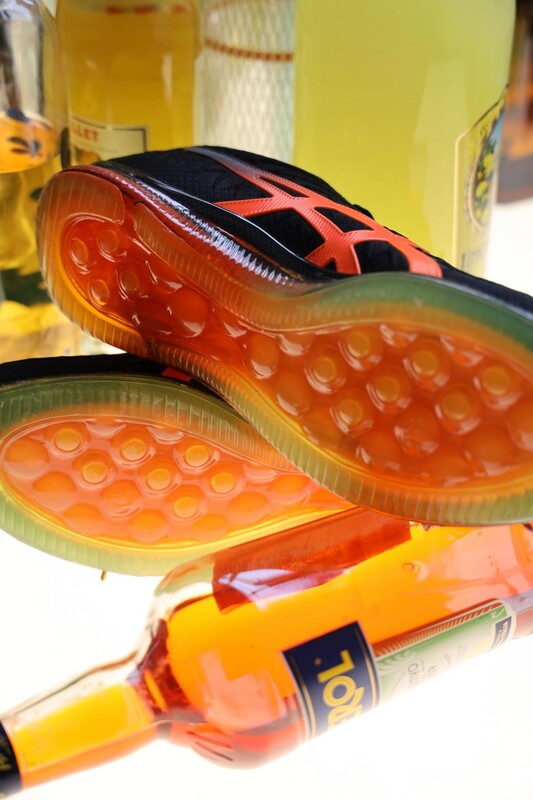 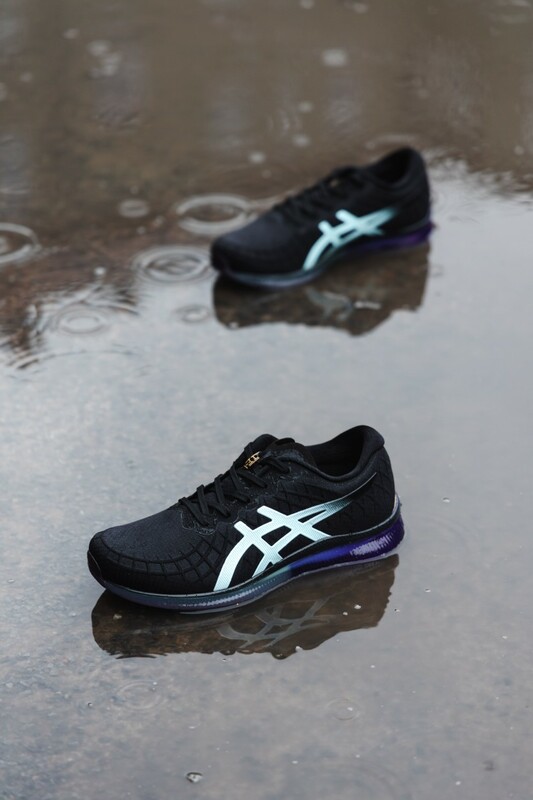 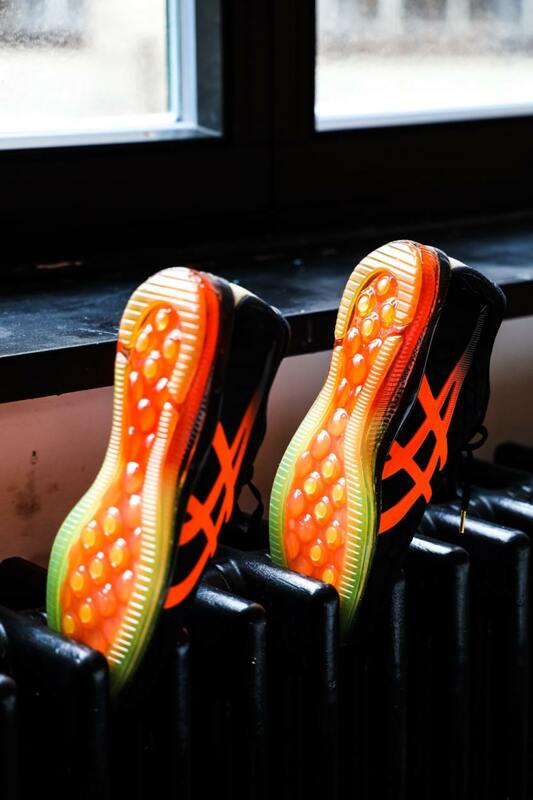 Creator Meets kicked off with it's Berlin launch event – Asics X Kane. 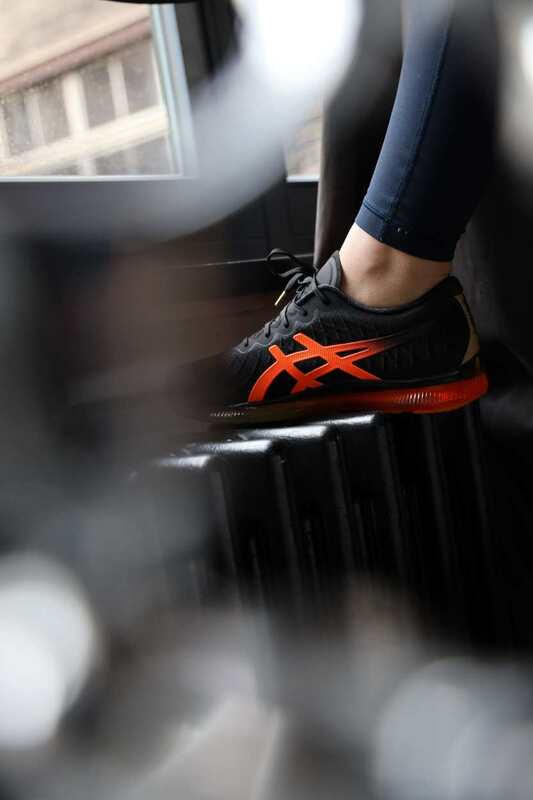 The team of chosen photographers took the new Canon EOS R and shot a real brand brief for Asics. 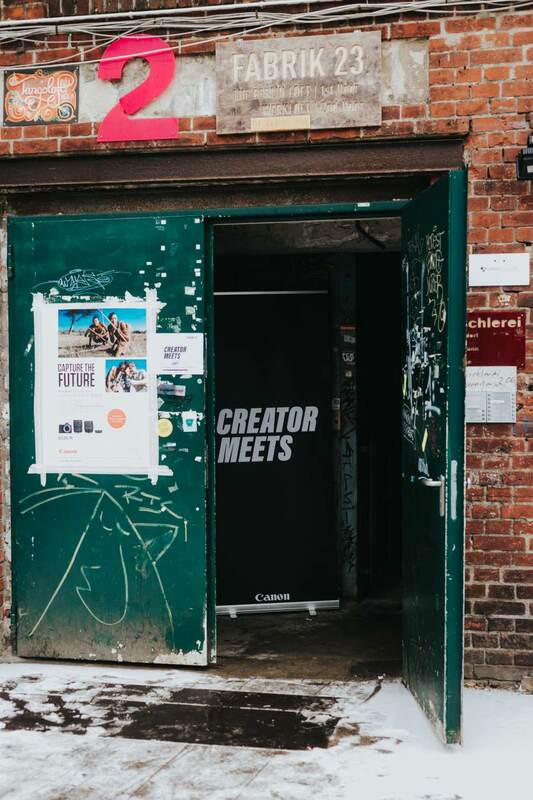 Here is your visual introduction to Creator Meets and round-up of the event. 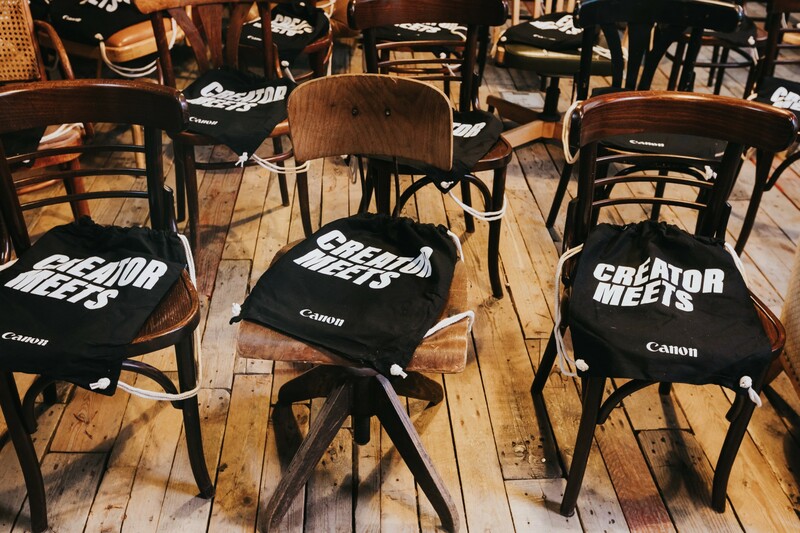 Presented by Canon, Creator Meets is all about bringing creatives together to learn, see, and most of all - do. 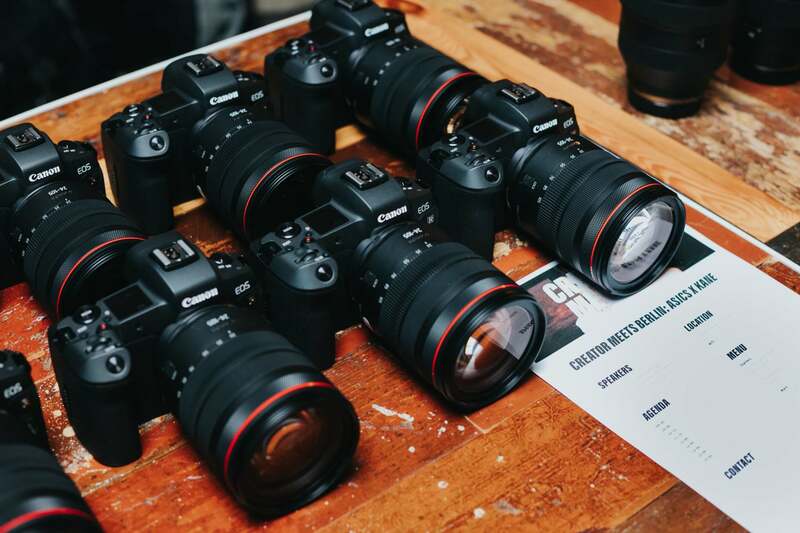 Canon’s new mirrorless, Canon EOS R was the ideal tool for the creators to capture fresh lifestyle content. 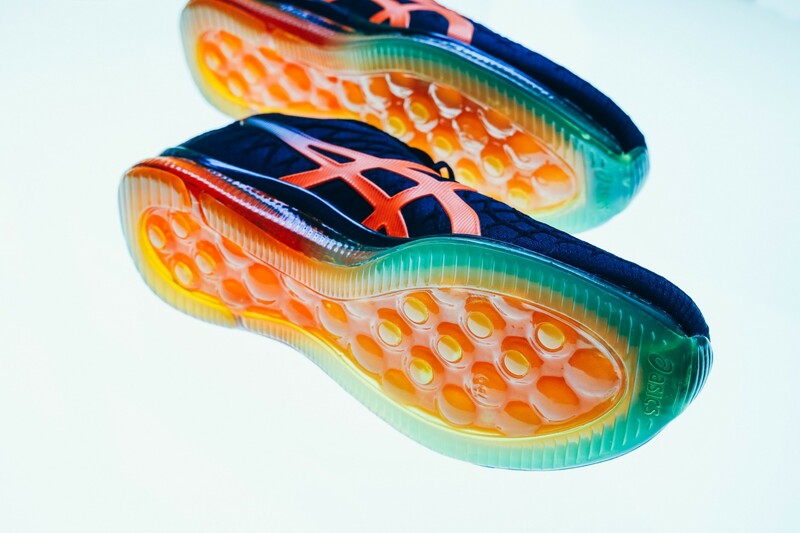 The day involved sessions with industry leaders and Canon’s technical experts, as well as a photoshoots for Asics.. 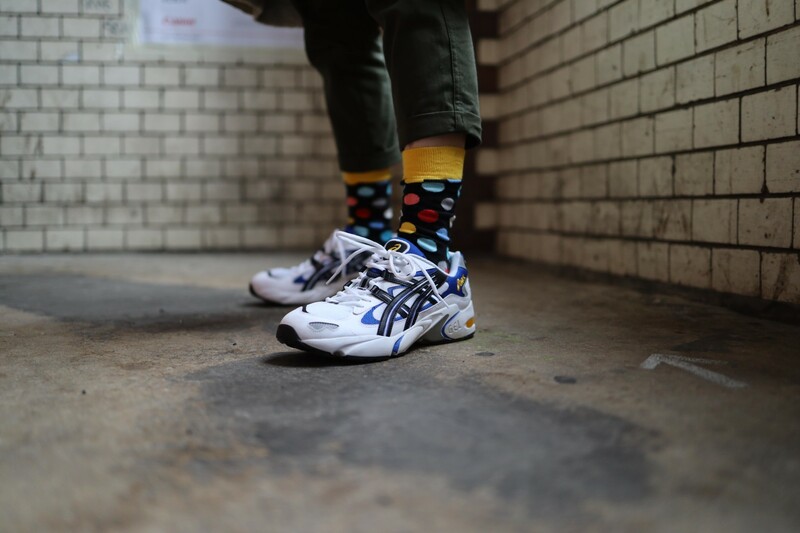 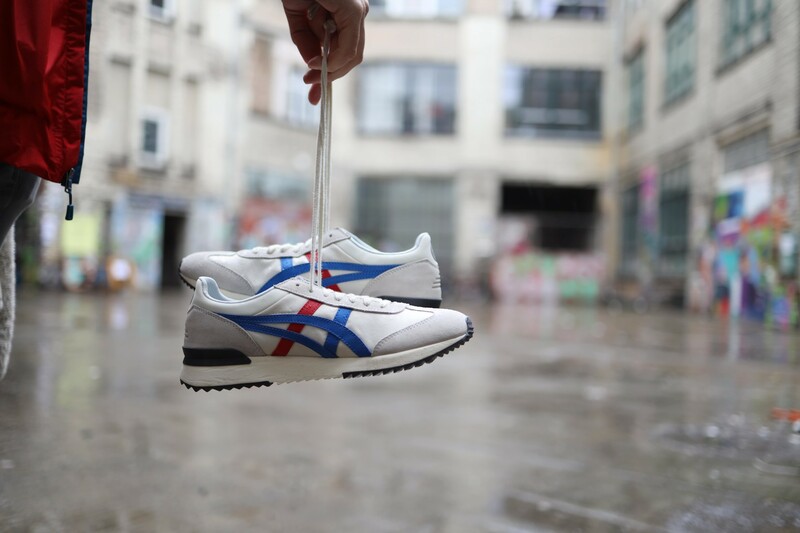 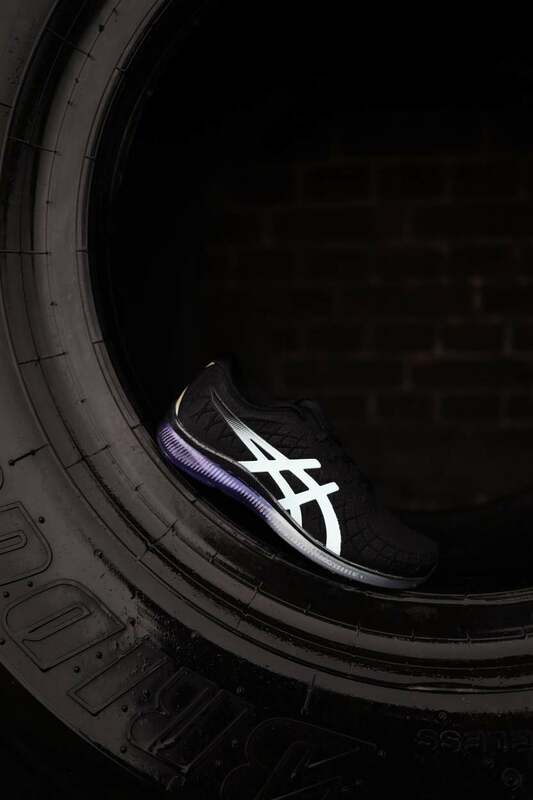 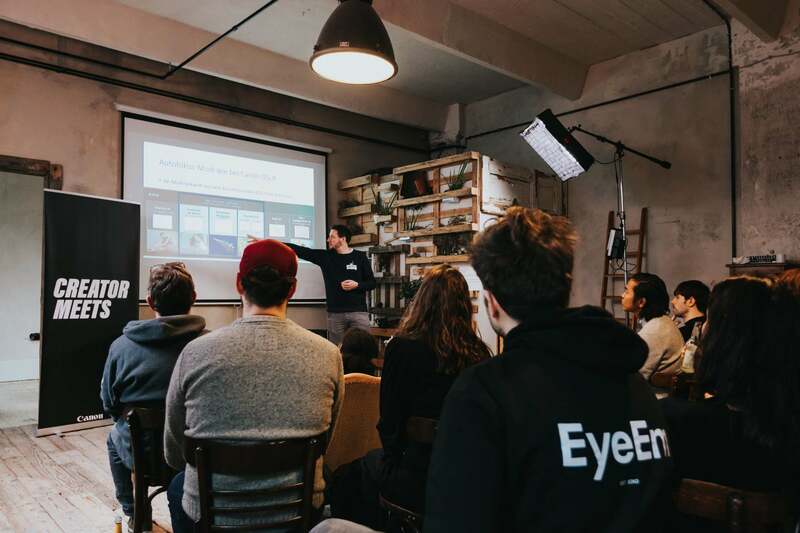 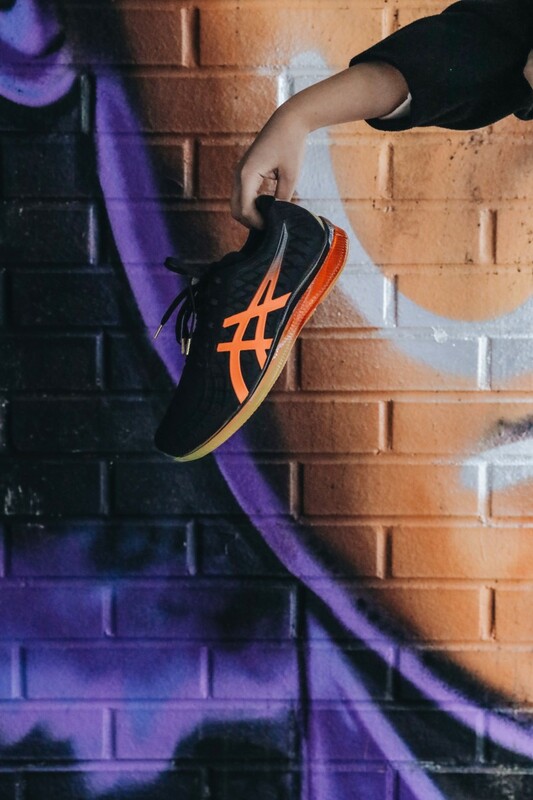 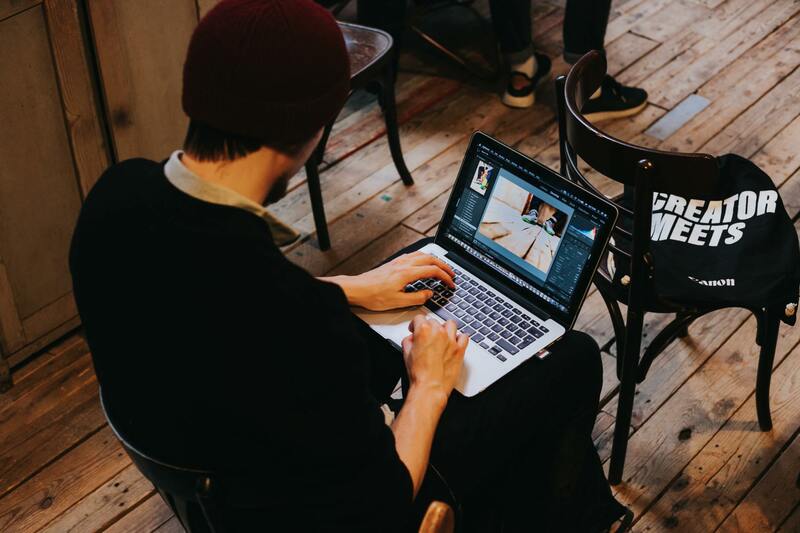 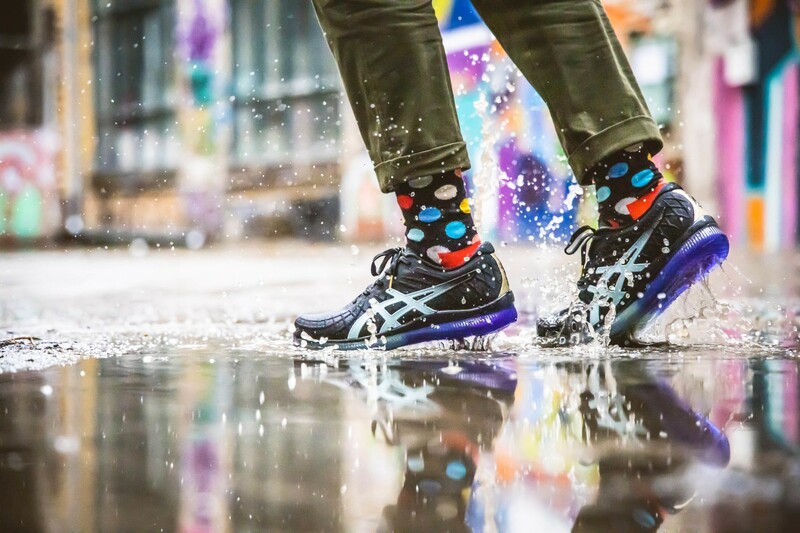 Bringing together Asics Senior Marketing Manager Steffen Methner, and freelance photographer Kane Holz, creators got the chance to learn professional insights about the sneaker industry and tips for creative direction. 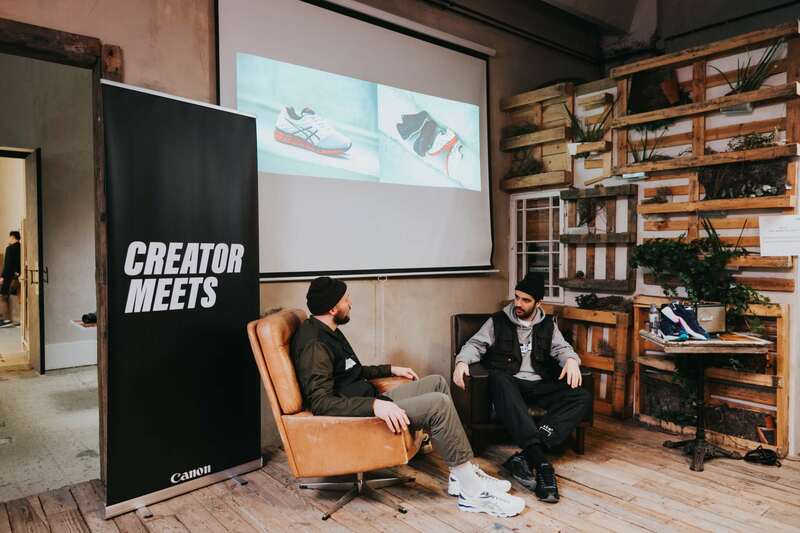 Want to see more content from Creator Meets? 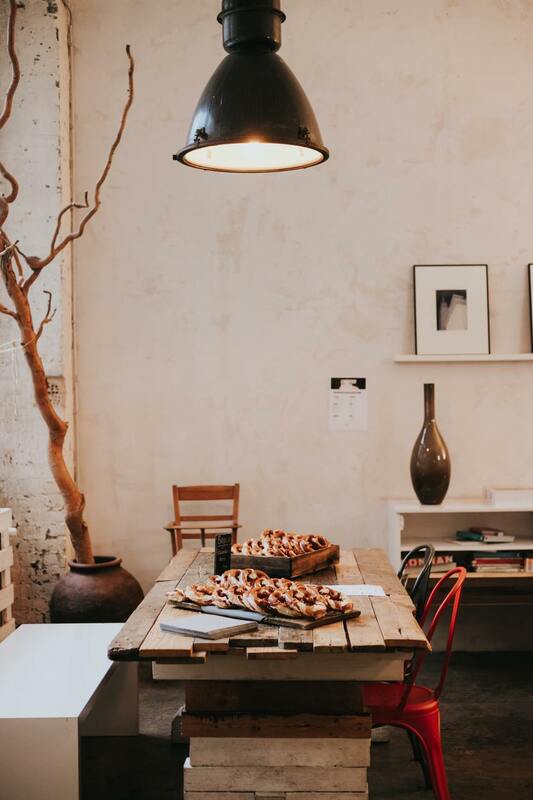 Follow the official Instagram, or apply for an event near you.